Tell us about your background, where is your family from? My family is Montenegrin with an Albanian descent. My father was born in a small town in the north called Gusinje and my mother was born on the coast, in a town named Ulcinj. Both areas are breathtakingly beautiful, but very different. How did they come to America? It wasn’t easy for my parents to make their way to the US. My father’s family first moved to Rome for 5 years and eventually made it to New York. Specifically, the Bronx. My mother’s family first moved to Paris, lived there for several years and then made their way to New York. Is there an Albanian community in New York City? When entertaining your out-of-town friends, where’s the one place you can guarantee they’ll have a good time? I’m really picky when it comes to the type of music I like to listen to when out at a bar or club. There are so many places that only play top 40 music but thankfully, I’ve found my go to spots that don’t. Three of my favorite places that guarantee a fun night: Pulqueria, Le Baron & Mehanata. 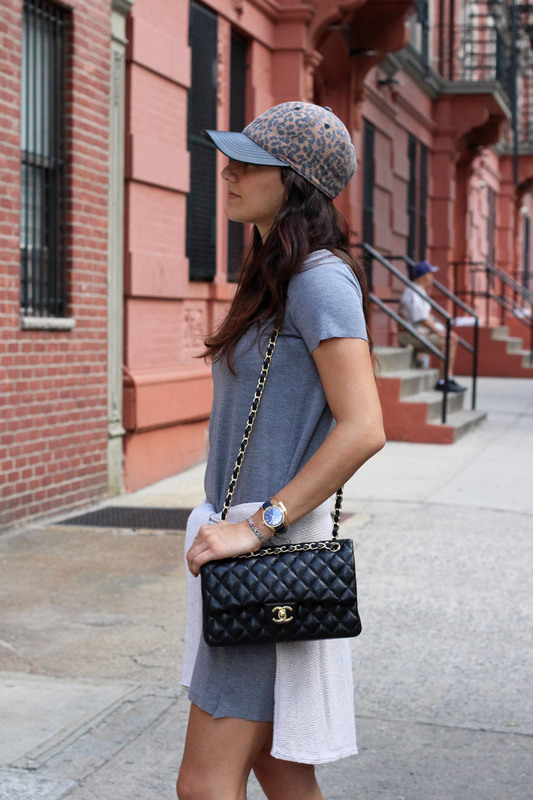 Living in Manhattan, how do you balance comfort and style? All depends on the shoes you’re wearing! I like wearing sneakers around the city with more feminine looks. I’ll just throw on a dress with sneakers. Call it “lazy girl chic”. To hear more of Mondalena’s story subscribe to First Generation Fashion.